Enter, enjoy the galleries, and maybe even win! Join the fun! Take care to enter the right competition! There's sometimes more than one on at once! 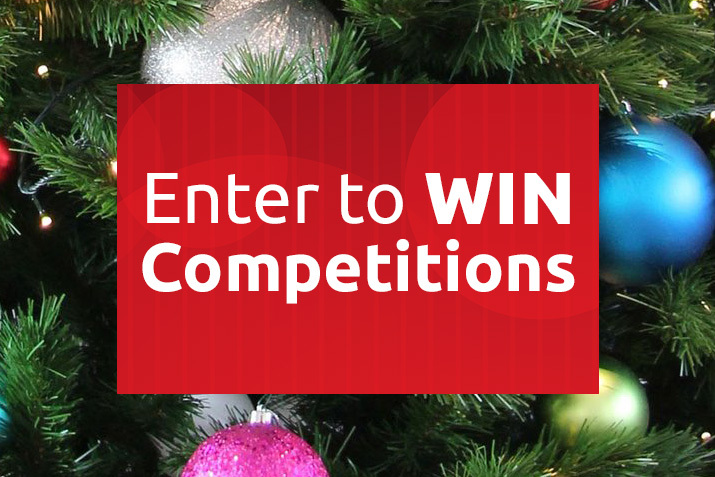 Christmas Warehouse competitions free. Join the spirit and share your Christmas! We think it's more about sharing than winning. Each received a $100 voucher. Every day for 10 days, one online and in-store VIP customer wins an autographed CD of Christine Anu's new Christmas album, Island Christmas.